Margaret Cardillo is a Florida native. She graduated from Boston College, and then moved to New York City, where she became Associate Editor at Hyperion Books for Children. 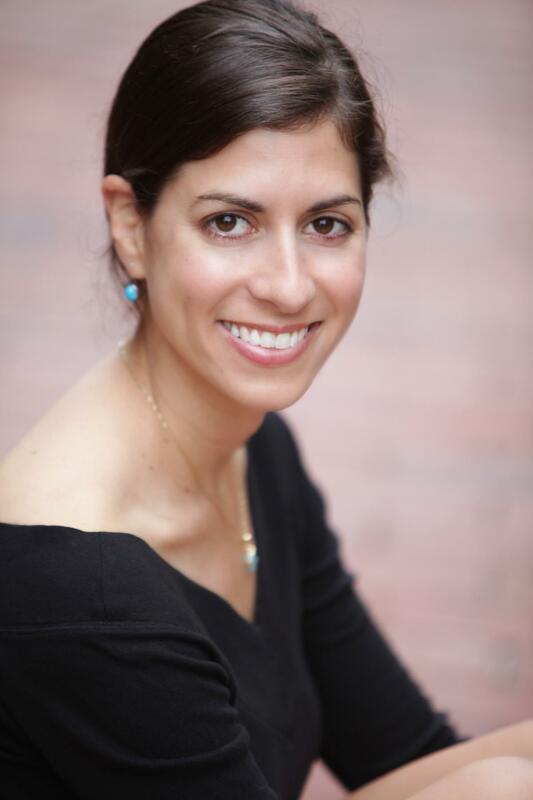 Upon receiving the Michener Fellowship at the University of Miami MFA program in Creative Writing, she returned to Florida. 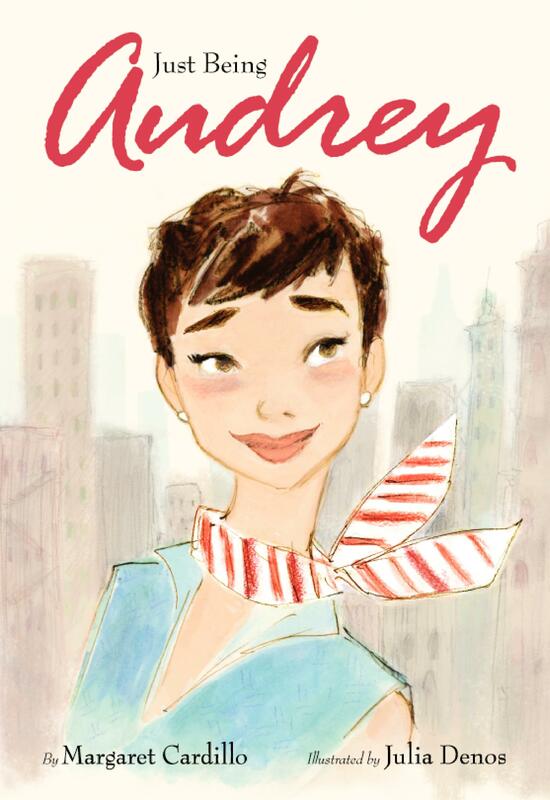 Her children’s book, JUST BEING AUDREY, a biography of Audrey Hepburn for children, was published by HarperCollins in 2011. I had the chance to ask Ms. Cardillo a couple of questions about her work and future projects. She will also share her insights with families on the weekend of November 17–18 at the Miami Book Fair International in Miami, FL. EA: Please know first off, I am a huge Audrey fan, and read the book to my daughter with pure joy – even choked up a bit on the last page. MC: Thank you for that wonderful compliment! I’m so glad you shared it with your daughter. I hope she enjoyed it. I love new and seasoned Audrey lovers! EA: Why Audrey? What does she mean to you? MC: I’m always telling my mom how lucky she is that I took to Audrey the way I did. [My mom introduced me to her in the film Roman Holiday when I was about 10 or 11 years old.] Audrey became a role model for me–at a time when there were a lot of other, let’s say, less elegant women I could have chosen. Today is no different. Audrey really was famous for all the right reasons, and not many people can say that any more. That’s one of the reasons I chose Audrey. Yes, we can see that she is lovely and elegant and stylish and a wonderfully talented actress. But, what she did in her personal life is even more amazing. She was kind and giving and saw a need and filled it through her work with UNICEF. Before it was popular to travel the world shining a much needed light on children and health issues, she was doing just that. It really is something to be admired. EA: Will you focus on other humanitarian actresses like Grace Kelly, etc? MC: Yes, I plan to turn it into a sort of Lovely Ladies series. I have three to four women coming up. So stay tuned! EA: Is it important to show young girls the value of giving and humbleness? MC: Absolutely. That’s the kind of thing that can be taught and why not teach it using the loveliest example? Audrey was taught by her mother and my mother taught me. And while Audrey’s face was everywhere (and continues to be) she never thought of herself as others saw her. I think that humble attitude is also what made Audrey so accessible to the masses. She was easy to like because she wasn’t in your face about it. Also, today, when we have a lot of outlets to declare ourselves the best, people are doing wonderful things with those outlets that give back to our community–both locally and globally. We should all want to foster those values. EA: A message of the book is to be yourself no matter what. How does that factor in today’s competitive world? MC: That is probably my favorite message in the book. You don’t get to be one of the best actresses in Hollywood by everyone telling you you’re wonderful. Audrey was nothing if she wasn’t true to herself until the very last day of her life. That is an exceptional quality given her line of work. Today, with TV and movies and magazines and the internet and social media–a doozy–we have a lot of people telling us how to be. More than ever before. Sometimes I have to channel my inner Audrey. And maybe, by reading this book, other little girls will do the same.